Houseplants add more than a little green to your immediate surroundings. 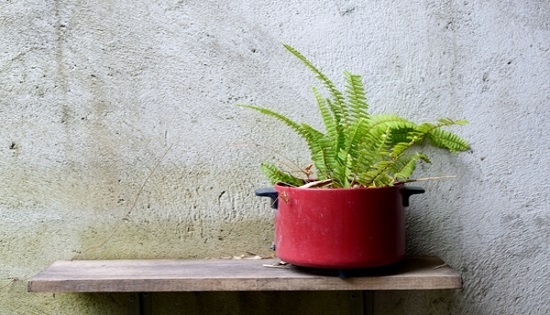 Adding a plant or two to your desk can actually be good for your health. Several species of plants filter out volatile organic compounds (VOCs) and pollution, leaving your air quality a little cleaner. 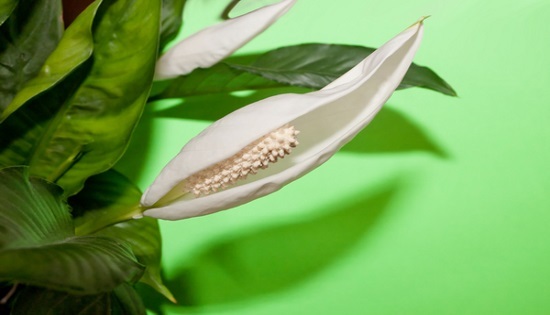 Try spicing up your cubicle space with one of these eight work-friendly plants. 1. Ferns. Ferns are one of nature’s most resilient plants and can actually be traced back to prehistoric times. They are naturally found growing along shady forest floors, so they will do well even if your cubicle gets very little natural light. 2. Aloe Vera. 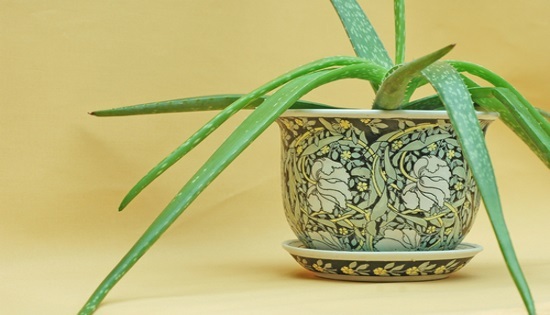 On the other hand, if you’re lucky enough to havea window an Aloe Vera plant can make the perfect addition to your desk. Its spikey leaves are full of gel that can soothe burns and cuts or moisturize dry hands. 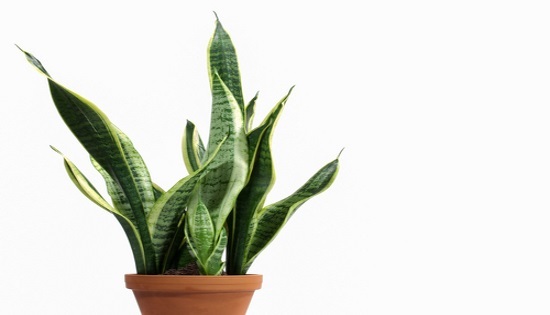 The plant is also great are removing toxins in the air from chemical cleaners, but it needs lots of natural light. 3. English Ivy. 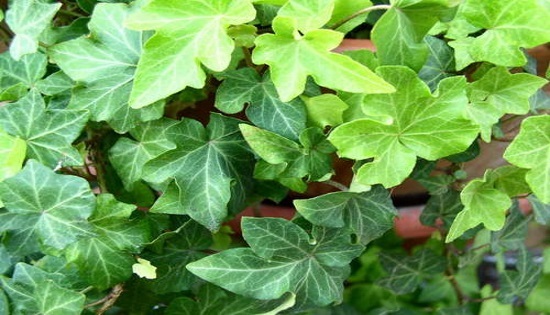 According to scientists at NASA, English Ivy is one of the best air-filtering houseplants. It’s also hardy, making it an easy office plant to care for. It will grow quickly with little attention on your part. Keep it neat and tidy by trimming it, or allow it to trellis across the top of your cubicle or desk. 4. Philodendrons. Similar to English Ivy, Philodendrons are hardy vines that can grow almost anywhere. All they need is a little light and some water and the glossy, bright green leaves will start stretching across your desk. 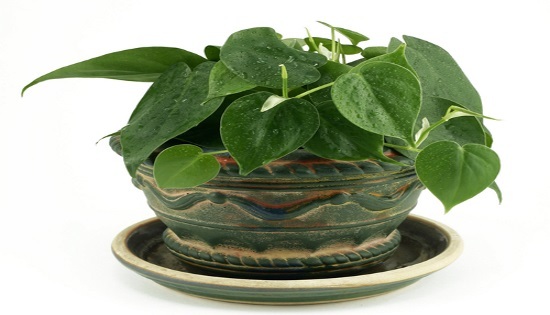 Philodendrons are great at removing formaldehyde, a chemical often found in industrial cleaners. 5. Peace Lily. If you’re a fan of fresh flowers peace lilies may be the perfect plant for you. The lily’s flowers are much more like leaves. Although they do bloom, the flowers last much longer than a fresh bouquet. Plus, they will grow with nothing more than overhead lighting and weekly watering. 6. Snake Plant. Snake plant, also known as “mother-in-law’s tongue,” is a sharp-leaved plant that naturally filters out carbon dioxide and formaldehyde. It also provides a slight oxygen boost, which can be a pleasant upgrade in your cubicle. It thrives with low light and only needs to be watered every two to three weeks. Too much water will make snake plant rot. 7. Red-Edged Dracaena. 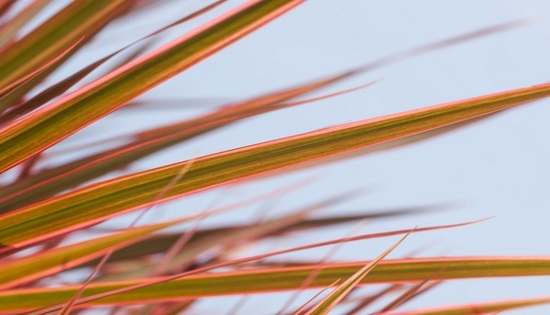 Add a pop of color to your desk with the Red-Edged Dracaena. Although the plant it still green, its edges are lined with a deep red. It’s important to note that the shrub can grow up to 15-feet-tall, but it’s slow growing. Put it in an area with moderate sunlight and water it once or twice a week. 8. Bamboo. 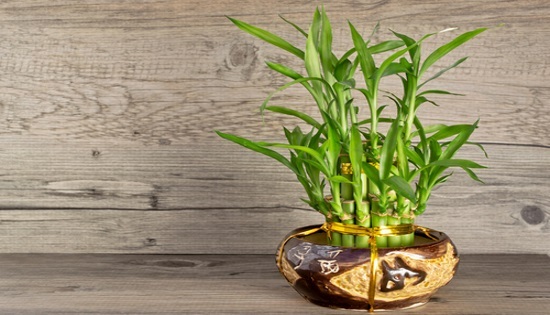 Bamboo is one of the easiest plants to care for. It thrives with little maintenance and doesn’t even need soil. Just put the plant in some water and keep the water level up for a healthy plant. You don’t even need to give Bamboo sunlight. It will grow just fine under your office lights.